Thanks for sharing! I definitely need this to help with my Girls’ Pint Out chapter! No problem. It really is a great book. I’ve learned a ton of interesting facts from it. A must-have for beer geeks. 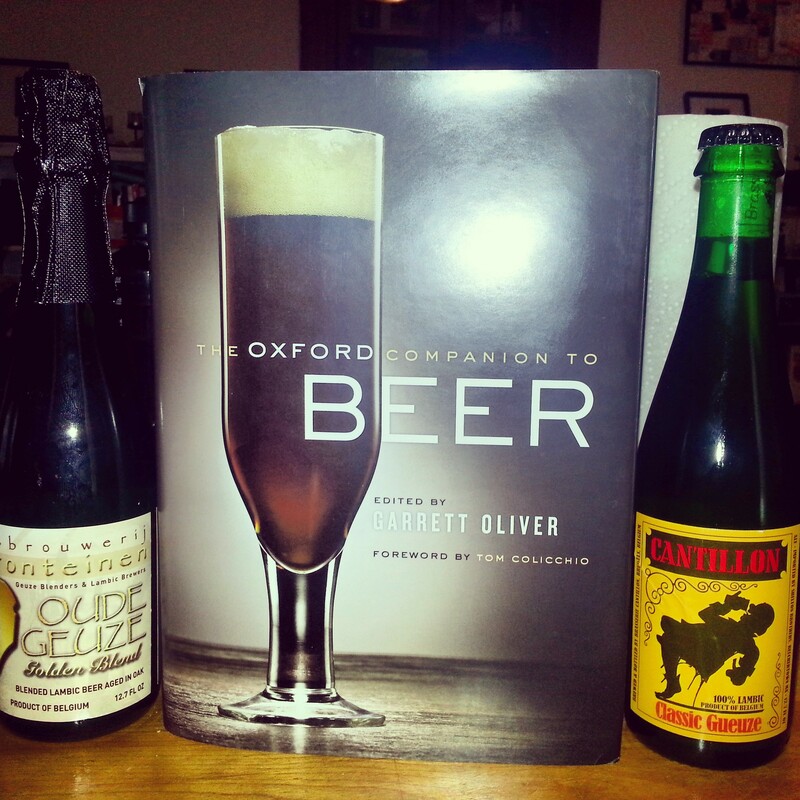 I hope to one day be able to call myself a beer geek, and maybe this book will help me achieve that level. This book definitely wouldn’t hurt. Get yoself a copy!